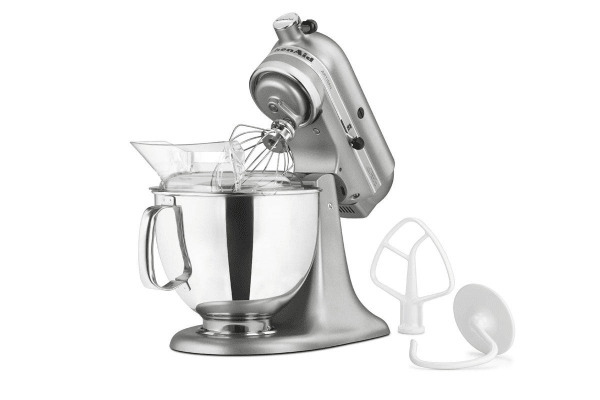 *Bonus Kitchenaid 3 Piece Pasta Set Attachment will be automatically added at checkout. Subject to availability. Offer ends 11:59PM (AEST) 12 May 2019 unless extended or while stocks last. KitchenAid are producers of industry-leading, lifetime-lasting stand mixers that take your baking to the next level – and the KSM150 Artisan is no exception. Baking is a precise art. One clump here, not enough air in the mixture there, and the result can often be less than perfect. 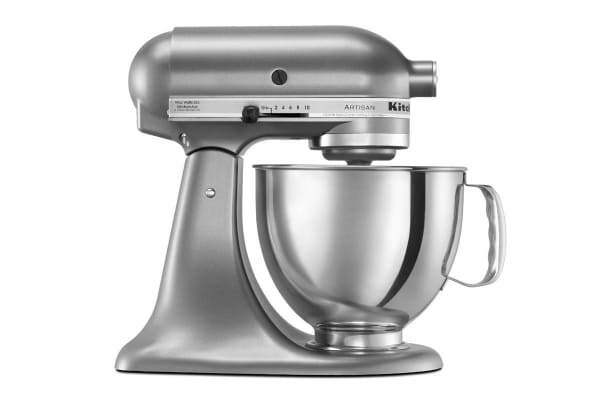 The KitchenAid KSM150 Artisan Stand Mixer can help to take your baking to the next level, and you’ll be amazed at the difference in the results. 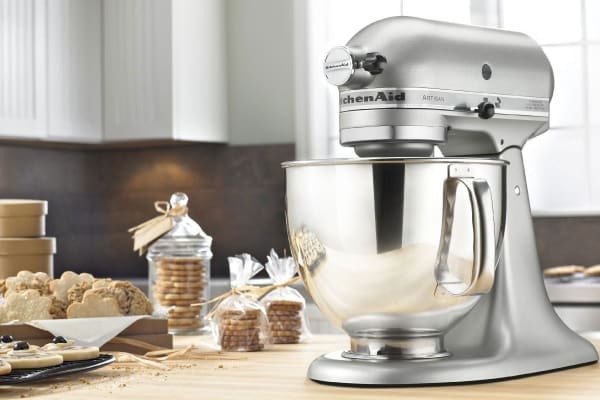 The 300W of planetary action makes sure that every corner bowl is scraped and incorporated, meaning all of the ingredients are mixed accurately, easily and efficiently. The high quality stainless steel also keeps your ingredients nice and cool as they mix, perfect for the Aussie climate as it reduces the risk of splitting and gets egg whites extra-voluminous.